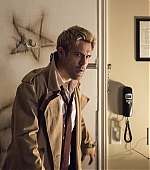 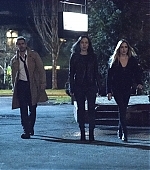 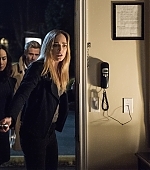 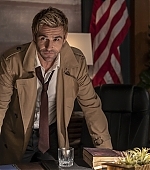 Video: First look at Constantine in Arrow!! 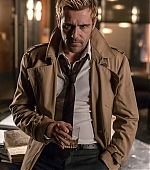 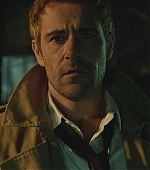 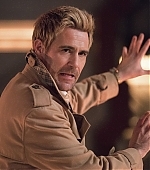 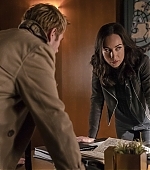 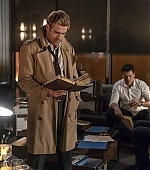 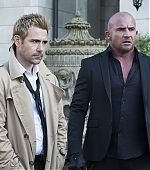 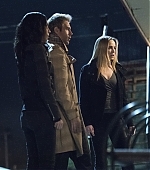 News: John Constantine is heading to Arrow! 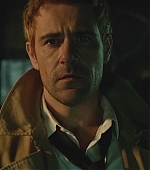 Site Update: Matt Ryan Daily Celebrates 1 Year Online!